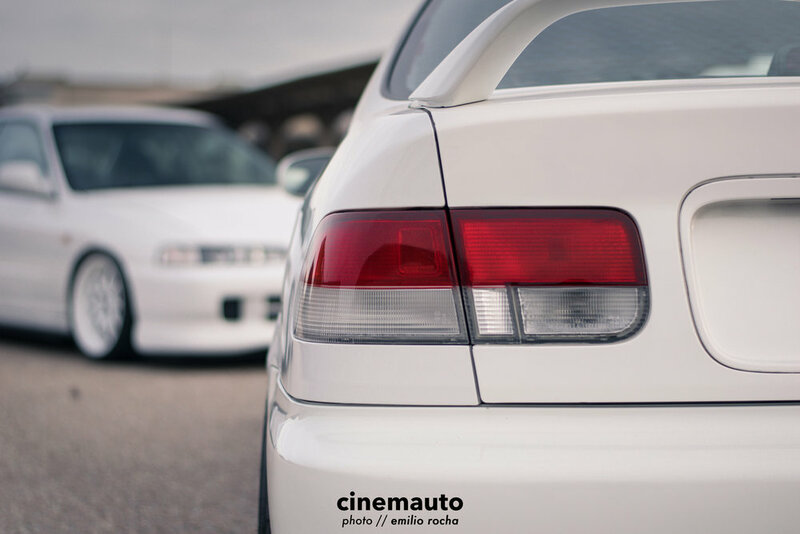 Todd's incredibly clean Honda Civic and Acura Integra are in a class all of their own. 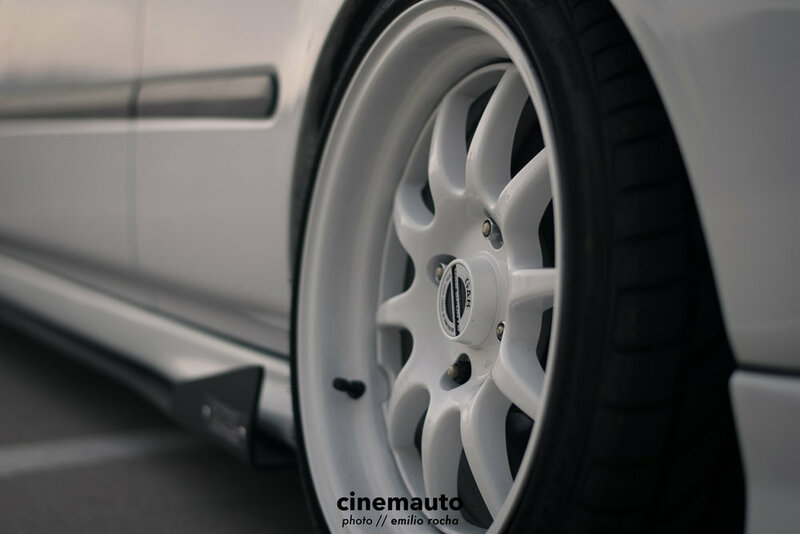 Despite all the crazed popularity of stanced and bagged cars, his style is clean and tasteful. 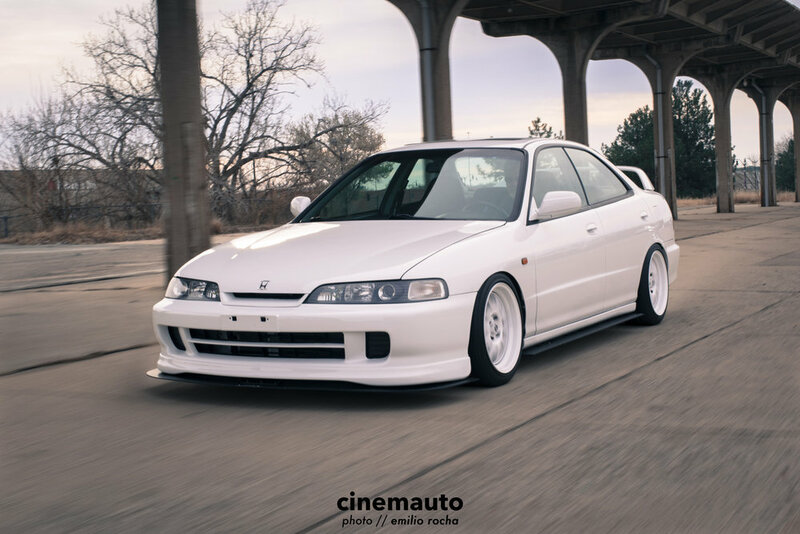 Check out where he started with the Civic, how he ended up with the Integra, and why we're a big fan of how he's keeping things simple.